This fully developed private island within an hour of Atlanta transports families into their own picture-perfect world for a weekend getaway from daily life. Composed of five islands and packed with recreation facilities, family activities, and holiday festivals, the full-service Lanier Islands Resort sits on the 40-mile Lake Sidney Lanier. The natural beauty of the islands combined with more man-made thrills makes for the perfect family vacation. With everything from spectacular hiking trails to exhilarating waterparks, every member of the family is sure to find something to enjoy. 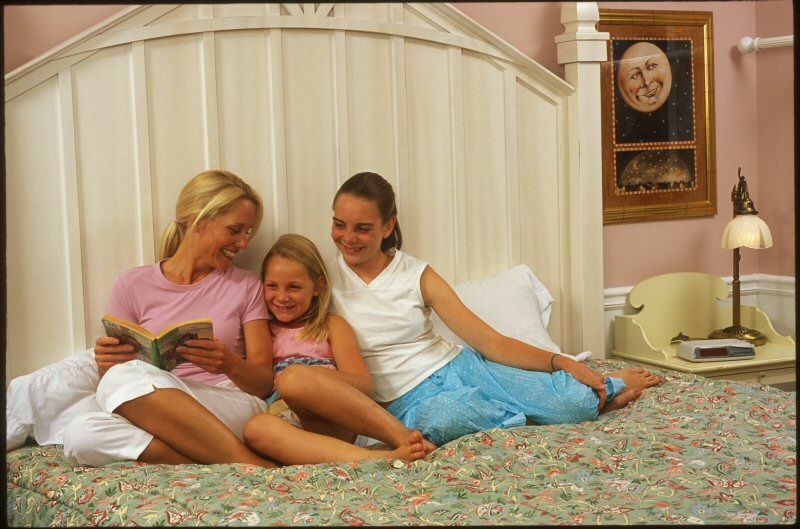 Deciding what type of lodging works best for your family is the first task on your vacation planning list. 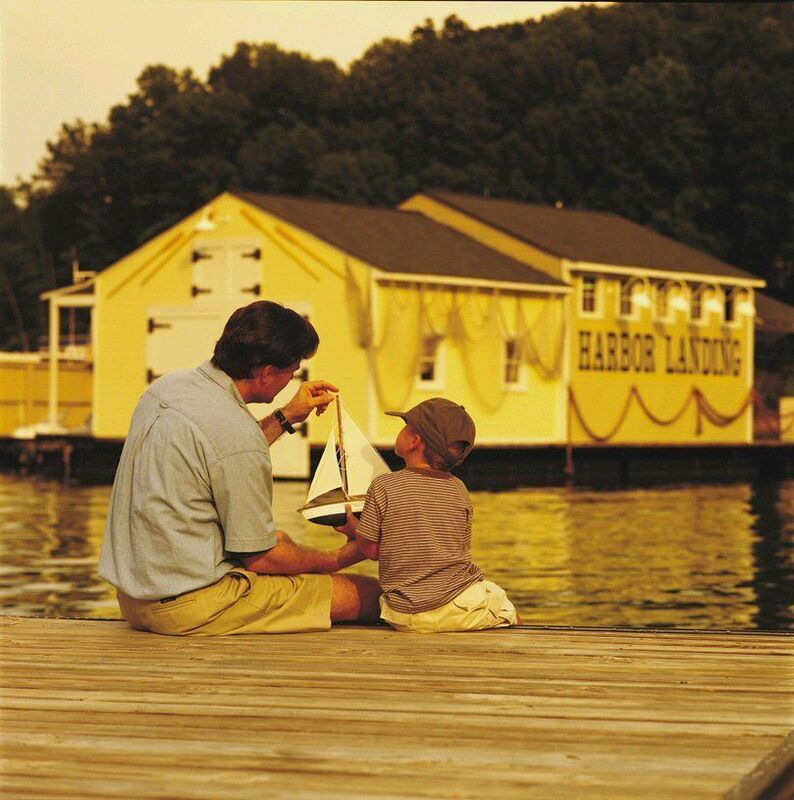 The 1,100-acre Lanier Islands Resort has a wide array of accommodations including the Legacy Lodge & Conference Center with its quaint Lakehouses on Lanier, 30 lakeside cottages and villas, as well as rustic campgrounds and houseboats. The vast variety of overnight choices at Lanier Islands Resort allows your family to choose the best and most affordable option. Nestled right on the Lake Sidney shores, the Legacy Lodge is the centerpiece of the resort. Legacy accommodations include well-appointed guestrooms, villas and lakehouses, and suites with fine amenities and gorgeous views. Each guestroom overlooks the stunning scenery from a private patio or deck. Legacy Lodge boasts two restaurants and offers a variety of dining services, including room service and catering. The Lodge also houses a spa, heated outdoor pool, fitness center and business center. For a more quaint getaway, the charming Lake Houses at Legacy might attract you. Tucked away beneath the Georgia pines on a gated peninsula rest the New England-inspired homes that are perfect for family reunions. Each cottage features two bedrooms and two private baths with a mini-kitchen, washer/dryer, dining space and a large family room with a fieldstone fireplace. While enjoying views of Lake Lanier, families can relax outside on the private deck complete with Jacuzzi and gas grill. As a new counterpart to Legacy Lodge, the Legacy Villas are 4,500 square-feet each and are composed of six bedrooms, which are individually keyed for convenience and privacy. Each of the newly built villas are equipped with supreme amenities, views of the lake and are located adjacent to the Legacy Lodge. 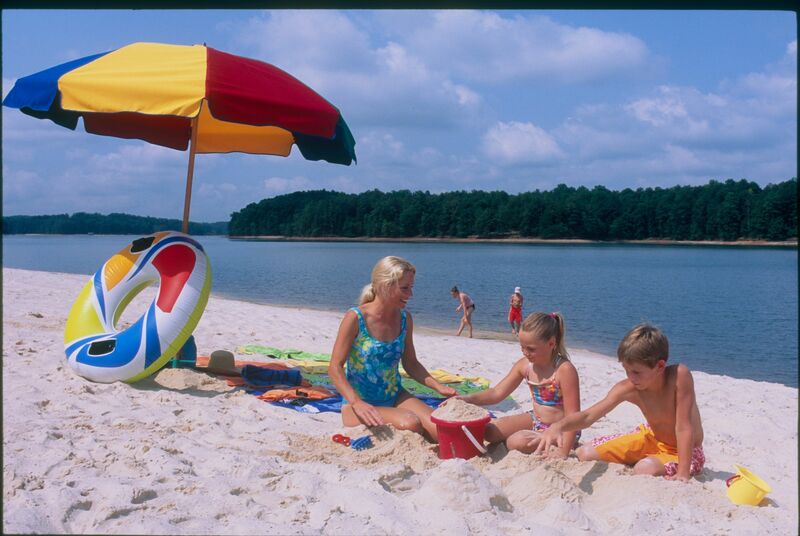 Lake Lanier Islands Resort celebrates its nature-loving guests by providing spacious campgrounds on the illuminated shores of Lake Lanier. Enjoy the serenity and natural beauty at one of two of the resort’s campsites (one open year-round) for RVs and tents. A boat ramp, fishing pier and camp store add to your perfect outdoor getaway. While camping, families still have access to the refreshing Beach & WaterPark, the spa facilities, golf courses, boat rentals, and restaurants. If you’re looking for a more aquatic lodging experience, one of the resort’s houseboats, docked at Harbor Landing, might be the perfect option. The boats can hold up to 10 guests and include a kitchen, entertainment center, bath-and-a-half, grill, spa, and other amenities. Luxury houseboats are also an option if you’re looking for an upgrade. 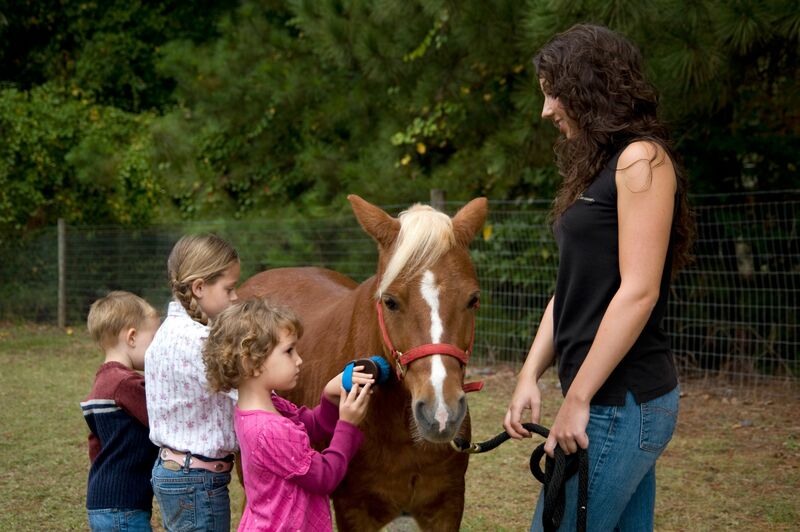 With so many offerings, Lake Lanier can plan special events at almost any time of year. Winter brings the Magical Nights of Lights festival, said to be the world’s largest animated light extravaganza. Families love to follow the route to a live nativity scene and the Holiday Village, where kids can participate in carnival rides, pony rides, marshmallow roasting and meeting Santa. During the summer, the resort’s high season, the Family Fun Package rates include a big breakfast buffet and waterpark passes for up to four family members, a great option. For the basic package, rooms with two double beds (rollaway can be added) are in the Legacy Lodge; for an additional rate families can select accommodations at the luxurious Legacy Villas or the more spacious LakeHouses. Is spring (around Easter) a better time for you to travel? This is a great place to go bunny-hunting with your toddlers. 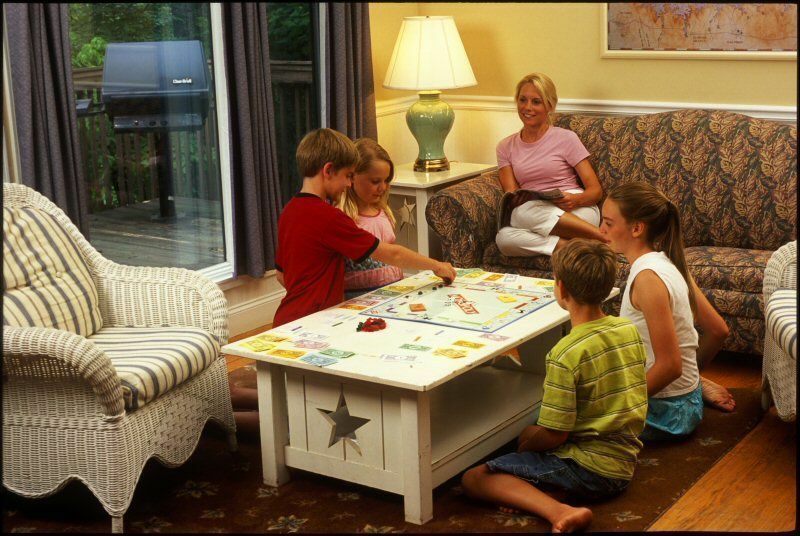 At almost any time of year, if a holiday is approaching, you will find a special family package too. 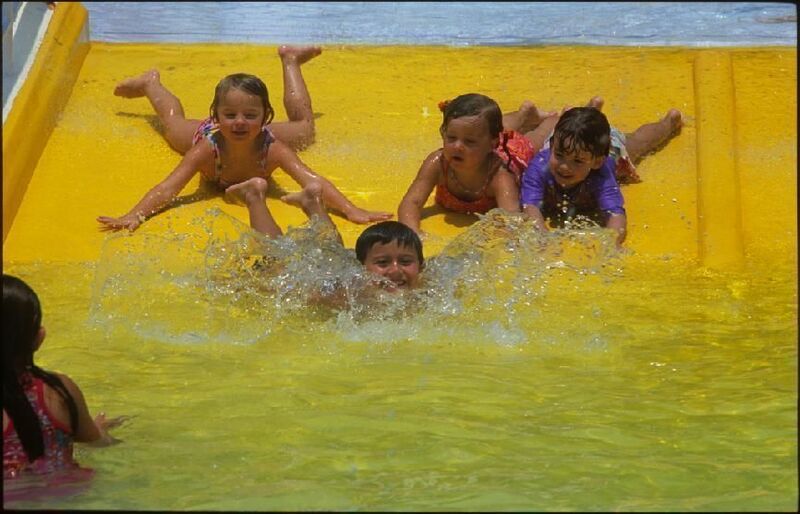 Rates vary according to weekday and season; call 770/945-8787 or 800/768-LAKE for more information and reservations.